RARE FIND! 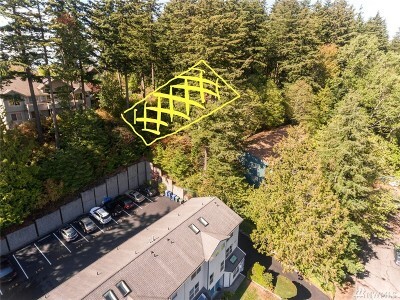 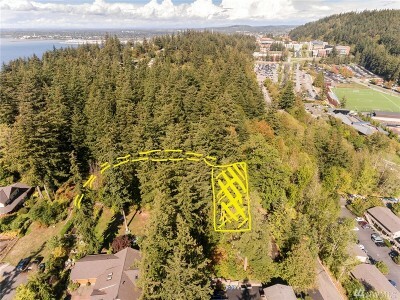 Beautiful Southern exposure South Hill building lot with Mt. 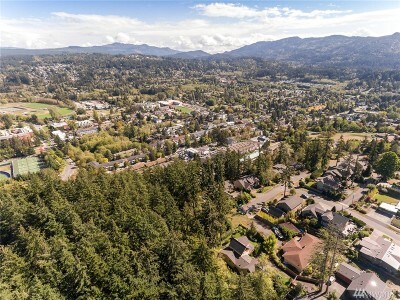 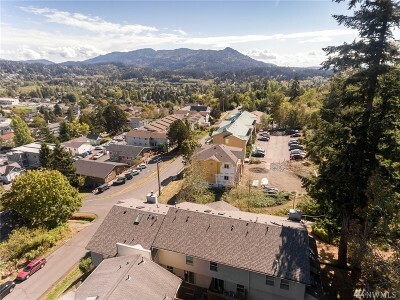 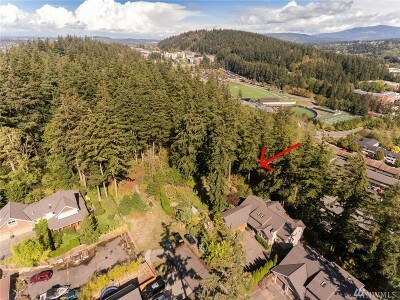 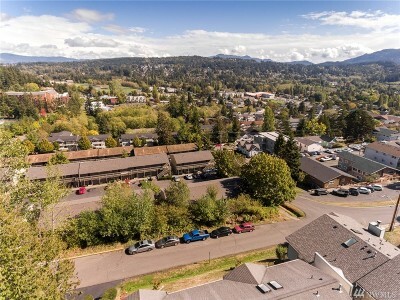 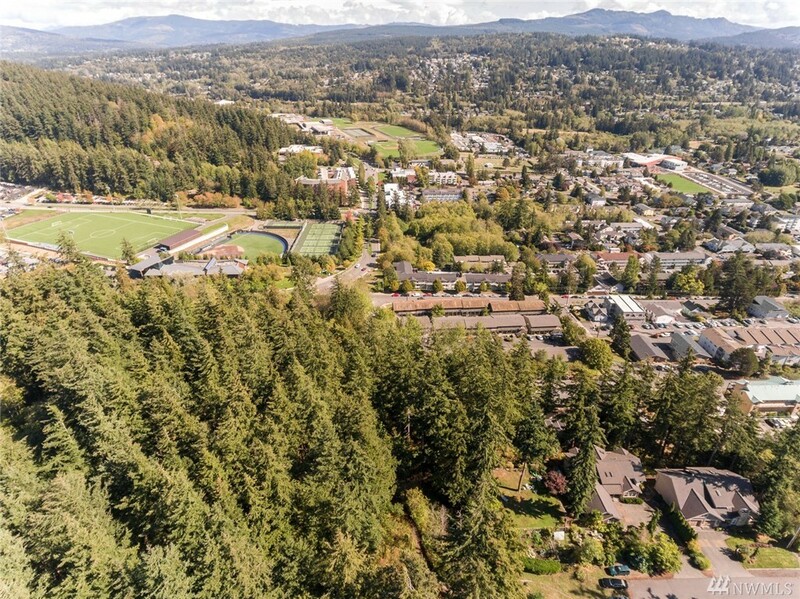 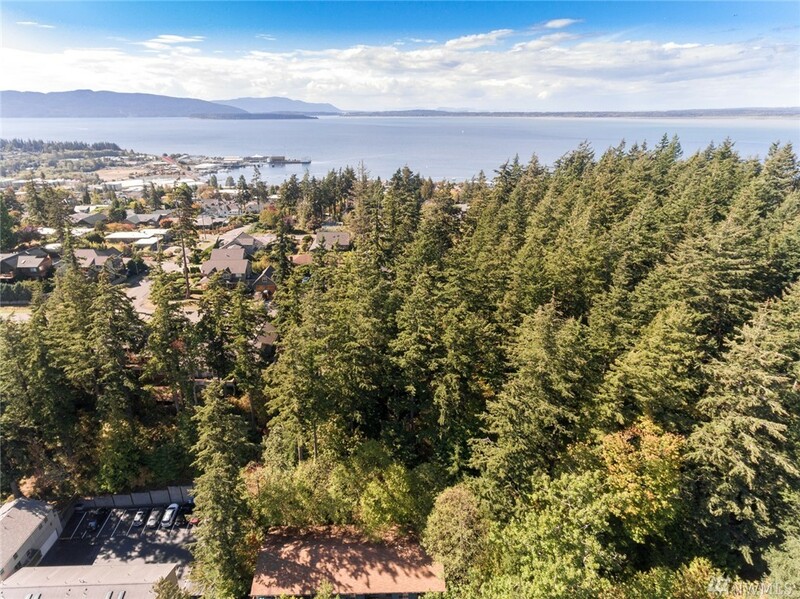 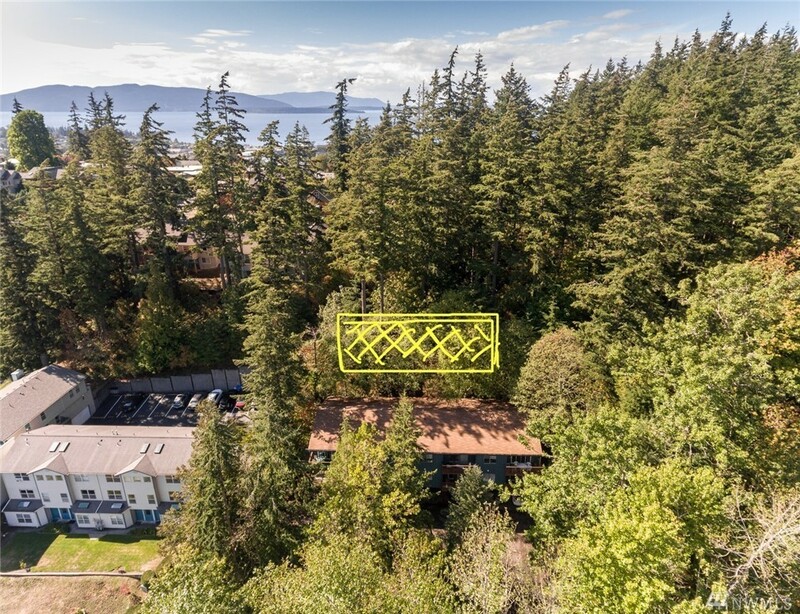 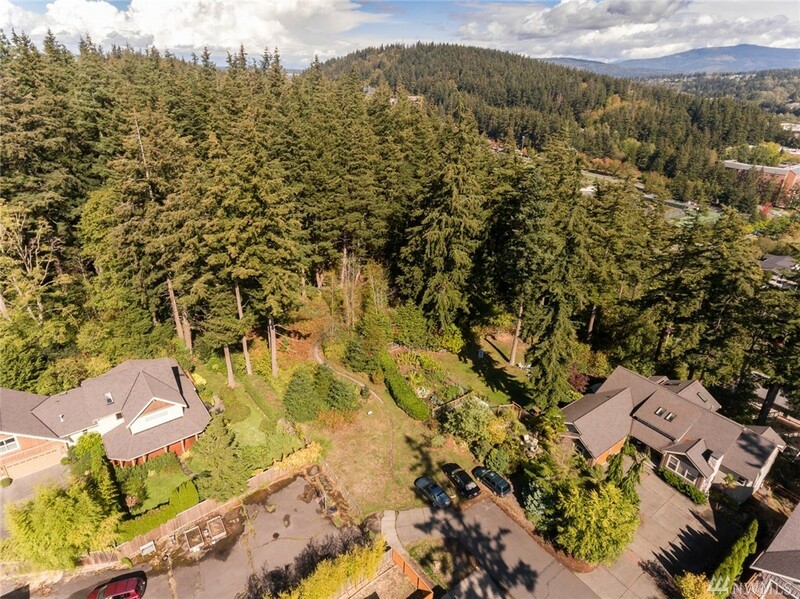 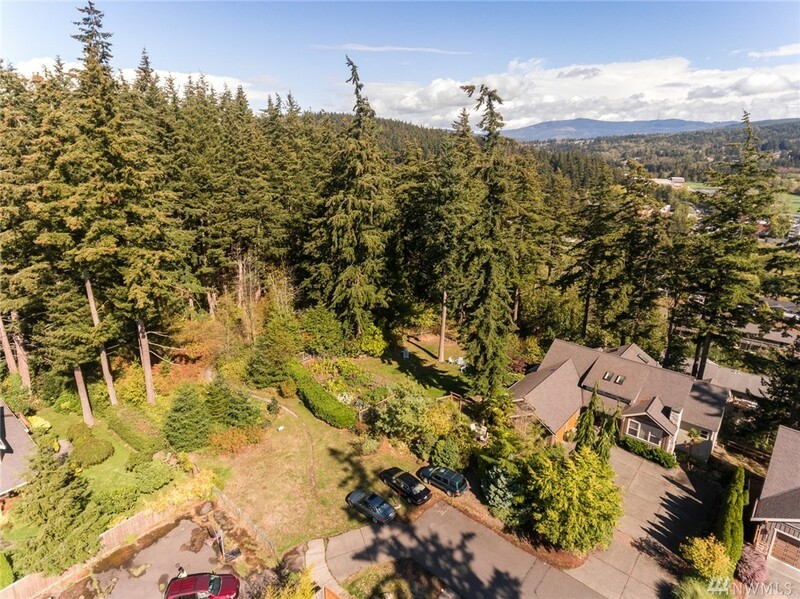 Baker and Chuckanut Mountain views! Located at the top of Taylor and 19th Street. 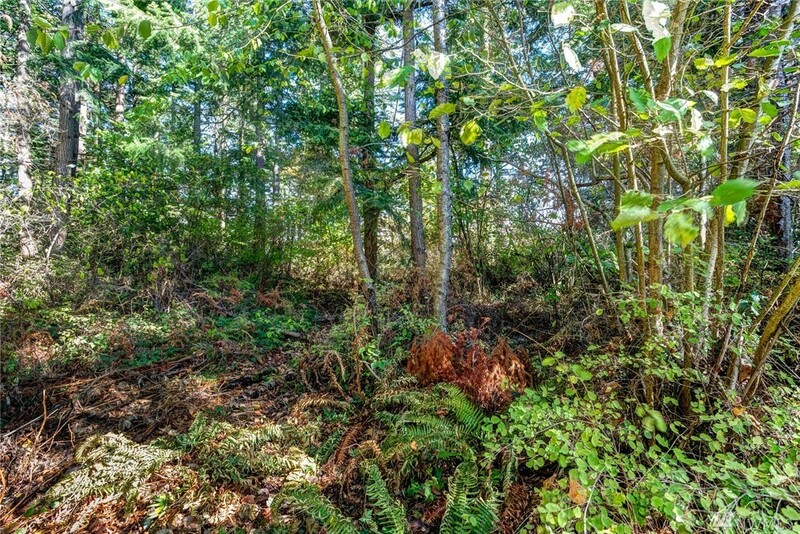 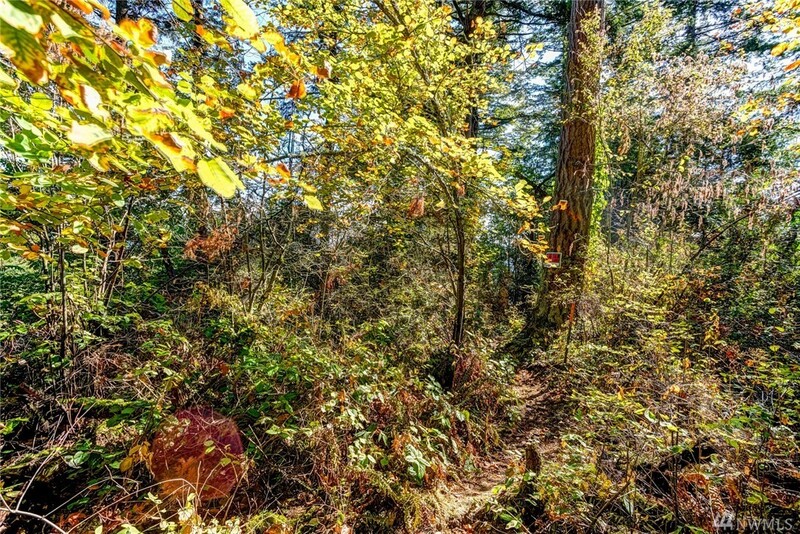 This unique lot borders the beautiful Lowell Nature Area Park and provides wonderful privacy. Corners are market and city services are available. 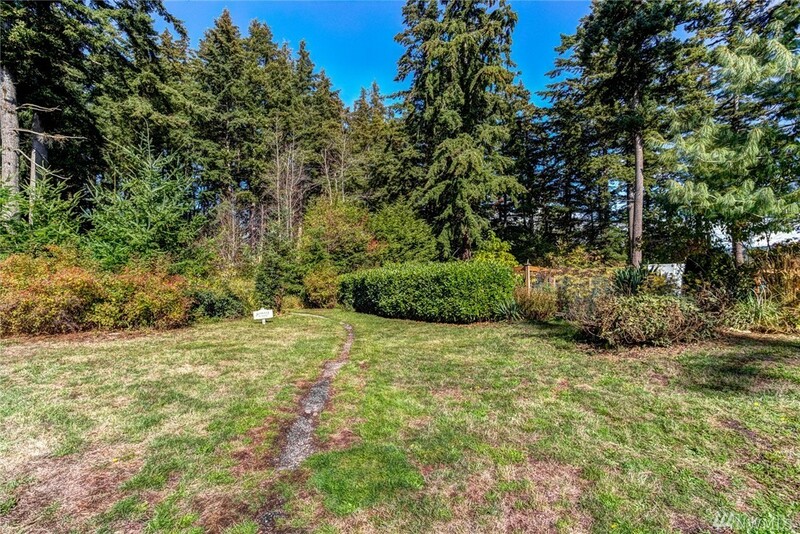 Design ideas are provided and attached to listing or bring your plans to complement this South-East facing lot. 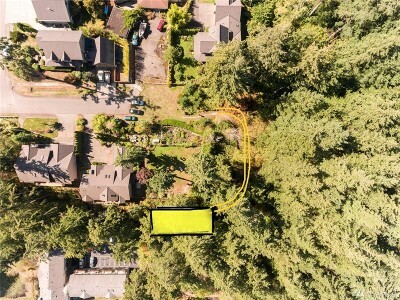 Lot has the approved right away to install a gravel driveway for access and services.